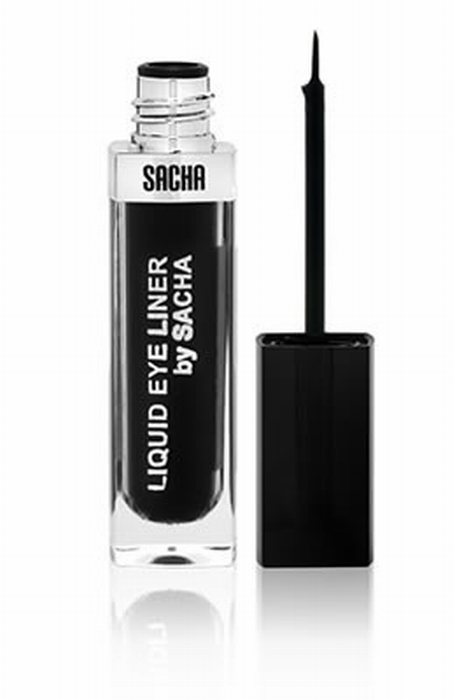 Apply to the upper lash line holding the applicator with one hand and gently stretching the eye lid with the other. Apply keeping the line as close to the upper lash line as possible. For the expert: Apply to the upper lash line to the desired thickness and wing/ lengthen as much as you’d like! Water, Beeswax, Glyceryl Stearate, Cetearyl Alcohol, Propylene Glycol, Triethanolamine, DM DM Hydantoin, Iron Oxides, Talc, Ultramarines﻿.